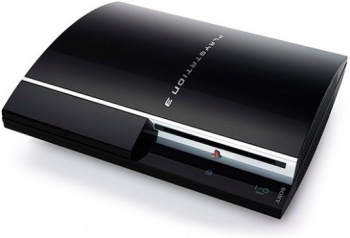 A fourth person steps up to sue Sony over the removal of the "Other OS" function on the PS3. It's not just the United States Air Force that's upset with Sony over the removal of the "Other OS" function, as a fourth class action suit has been brought against the company. Keith Wright of San Diego, California, alleges that Sony "unlawfully forced" PS3 owners to chose between features that had been advertised, as refusal to install the update which removed the "Other OS" option meant that certain basic functions, like connecting to the PlayStation Network, were disabled. Wright is seeking reparations equal to the cost of the console, injunction relief and other damages for him and anyone else in the class, which is anyone in the US who purchased any non-Slim model of the PlayStation 3 between November 17, 2006 through March 27, 2010 and who did not sell their console before March 27, 2010. The suit in full can be read here.